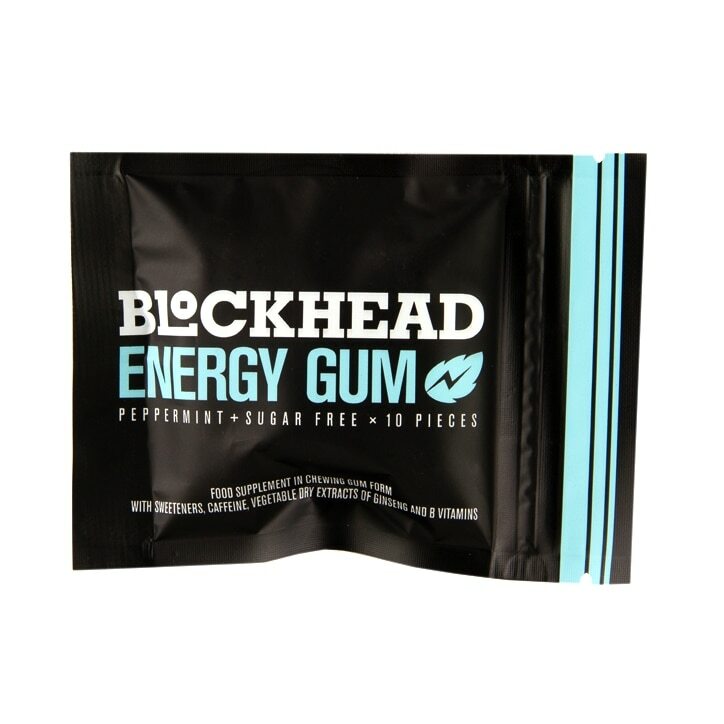 Blockhead Energy Gum Peppermint is rated 4.5 out of 5 by 4. Rated 5 out of 5 by Charlie S from Revolutionary product Bought this gum after spotting instore and was shocked at how effective it is. Two gums together gave me a coffee-like boost in minutes - and walking into a meeting two hours after lunch as my energy was crashing it made all the difference. Highly recommended.